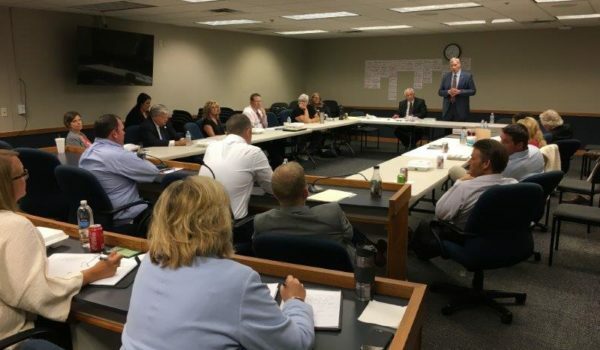 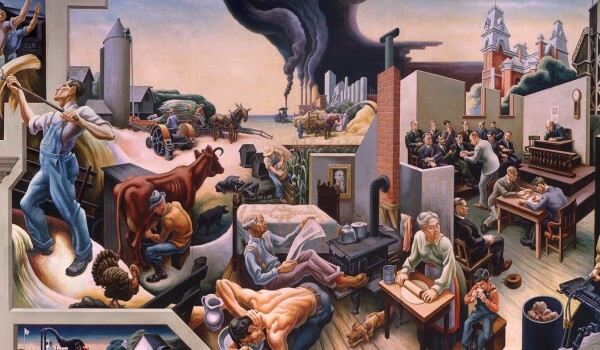 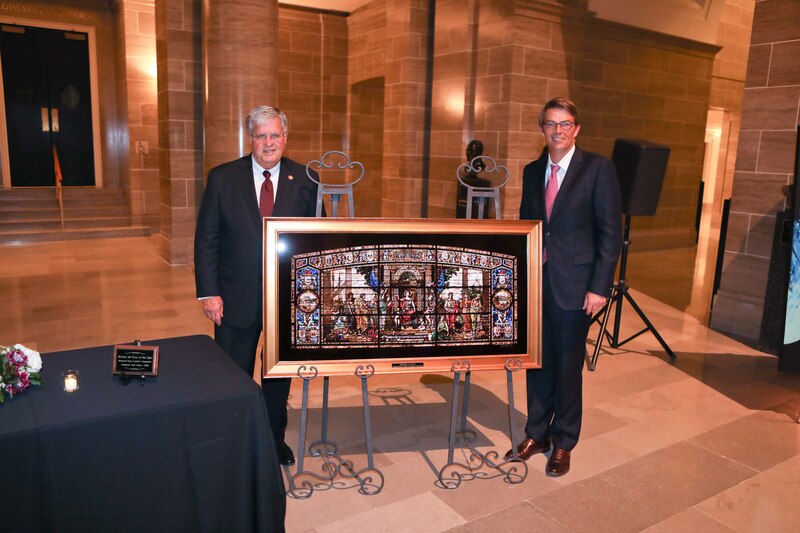 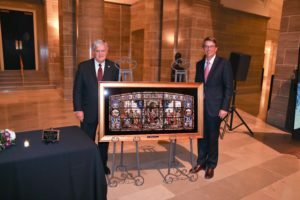 On September 12, 2018, the Missouri State Capitol Commission, along with the Friends of the Missouri State Capitol hosted a special event to celebrate the artwork of the Missouri State Capitol. 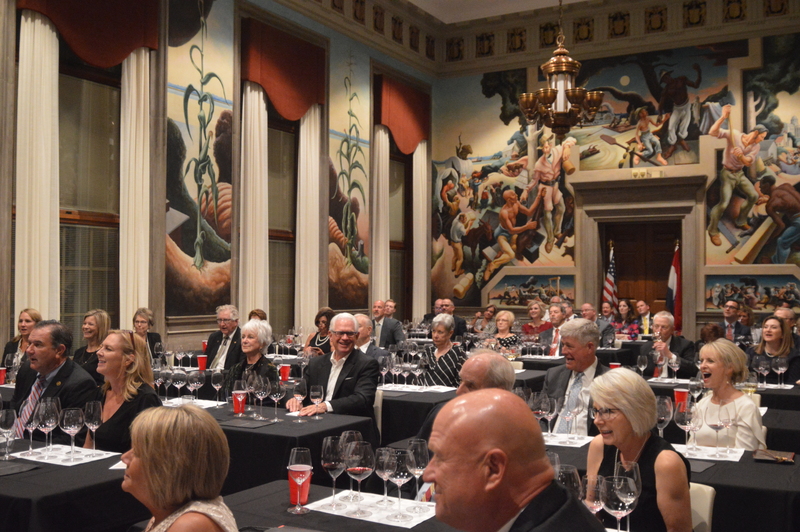 The evening’s activities included a Riedel Wine Tasting Seminar and a reception and live auction of original art and exclusive prints selected from the Missouri State Capitol Commission Collection. 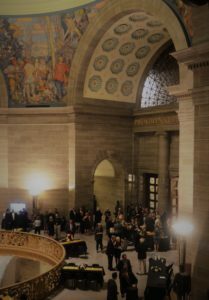 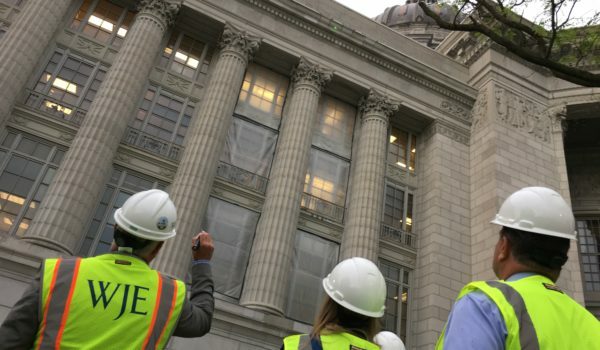 Proceeds from the benefit will assist the Commission’s work to preserve and restore the Missouri State Capitol and also assist the Missouri State Museum. 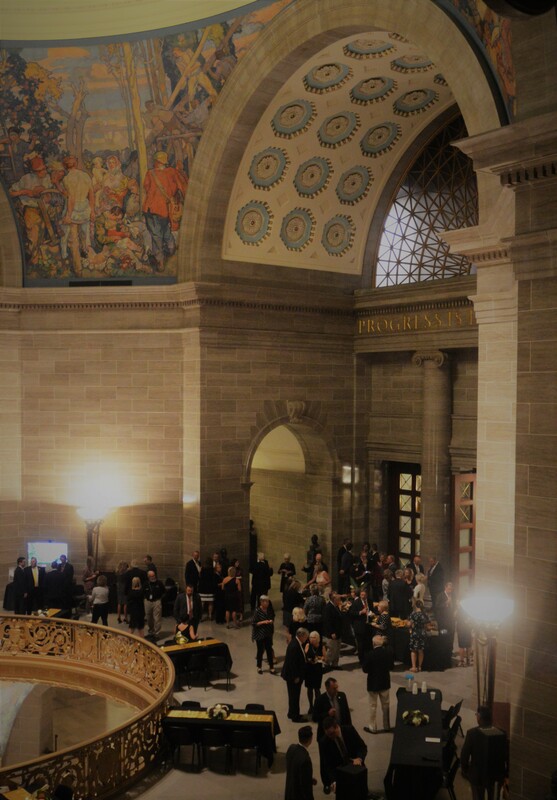 View the event photo album here.